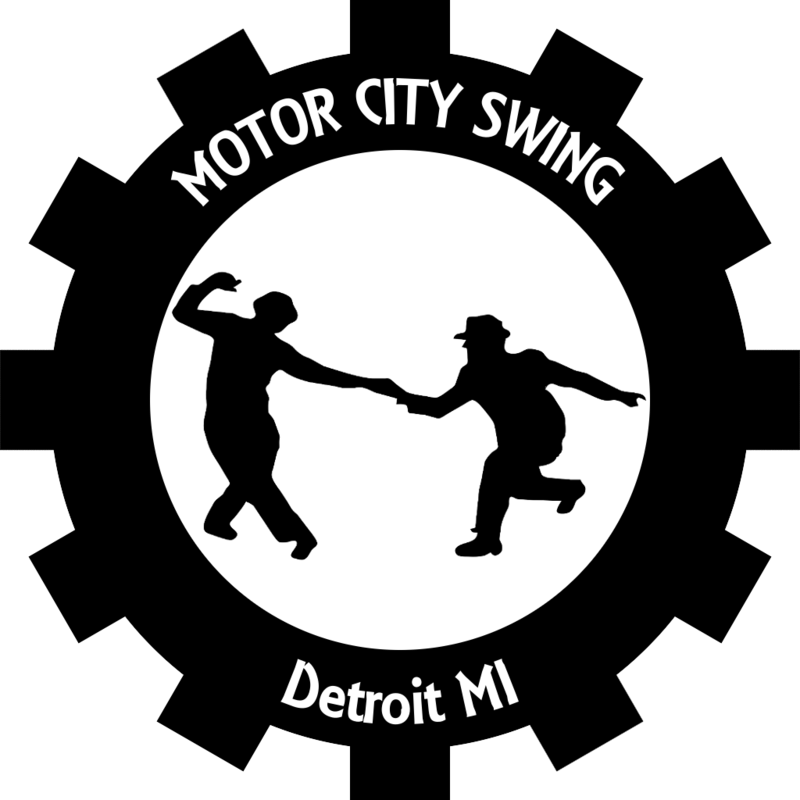 Welcome to Motor City Swing, a Detroit-area swing dance group! We hold social dances, classes, and competitions around the metro area. To promote the social dances of the swing era in the Detroit area, and serve as an educational resource in those dances. To foster an ambidancetrous community in which everyone learns the basics of both leading and following before choosing a role. To provide an inclusive, LGBT-friendly dance environment in which everyone feels comfortable dancing with anyone. We’re an ambidancetrous group, which means that we encourage everyone to both lead and follow, and most of our lessons are taught this way. Why ambidancetrous? By learning the basics of both parts, you can eventually make a real choice between them, rather than just guessing about which you’ll prefer. Fosters an inclusive, LGBT-friendly environment. Helps desexualize dance by reinforcing the idea that anyone can dance with anyone. Doubles the number of people you can dance with… and you’ll never again have to worry about not having enough leads or follows! We believe that partner dancing is for everybody, and understand that not everyone feels comfortable in an environment in which men dance only with women, and women with men. At Motor City Swing, anyone can dance with anyone, regardless of gender! That said, we also are not an exclusive LGBT group. Anyone is welcome at our dances!